I am absolutely certain that generations from now, we will be able to look back and tell our children that … this was the moment when the rise of the oceans began to slow and our planet began to heal. 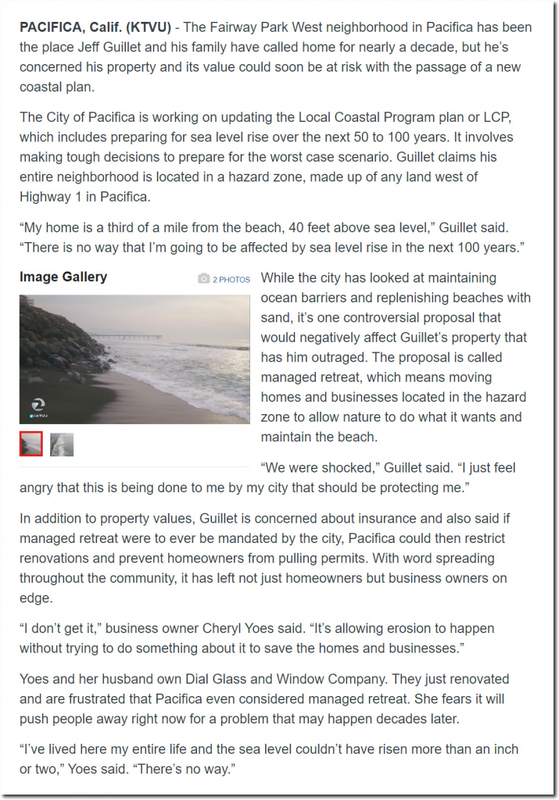 The purpose of the sea level rise scam is to confiscate property from people who live near the beach. 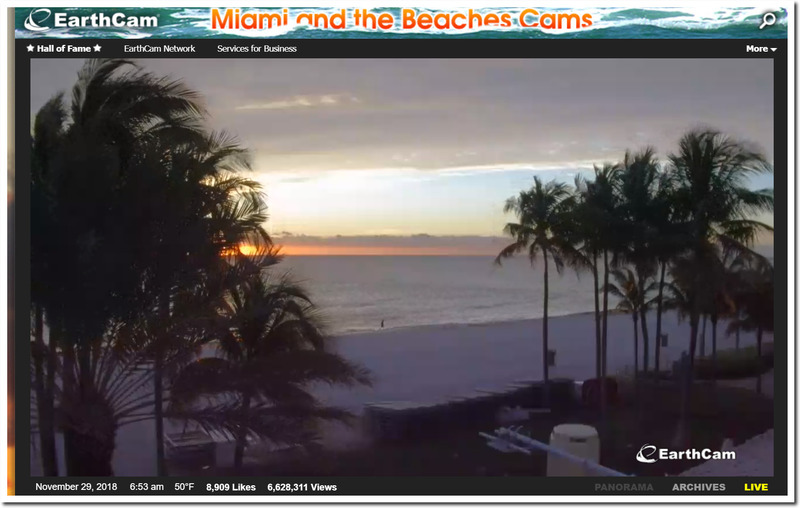 There is a massive sea level propaganda push going on right now. 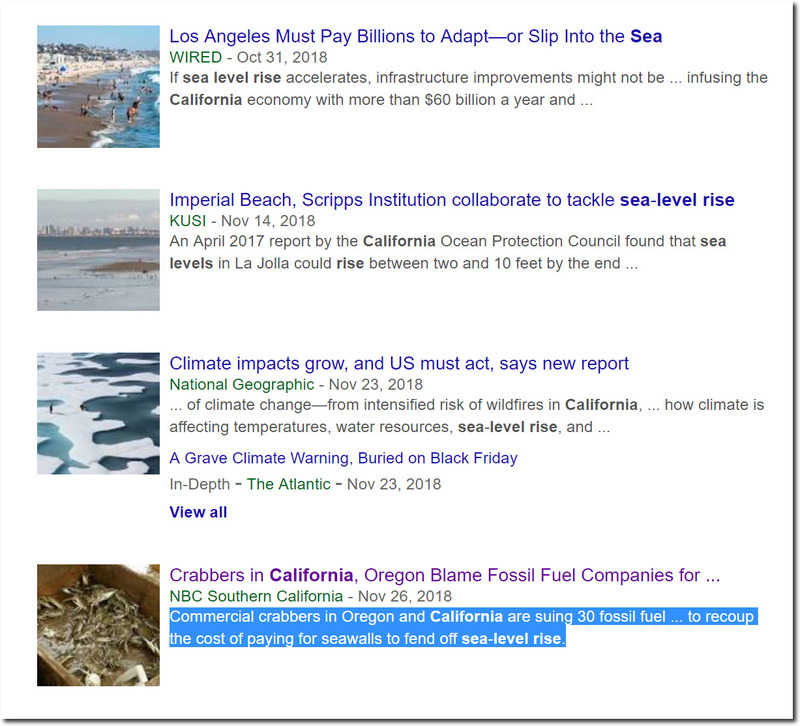 Commercial crabbers in Oregon and California are suing 30 fossil fuel companies … to recoup the cost of paying for seawalls to fend off sea-level rise. 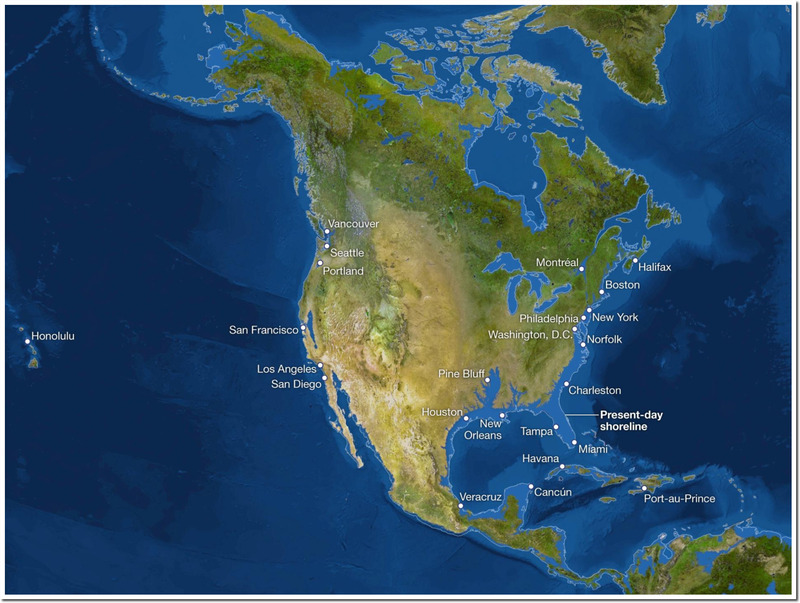 Sea level isn’t rising on the West Coast. 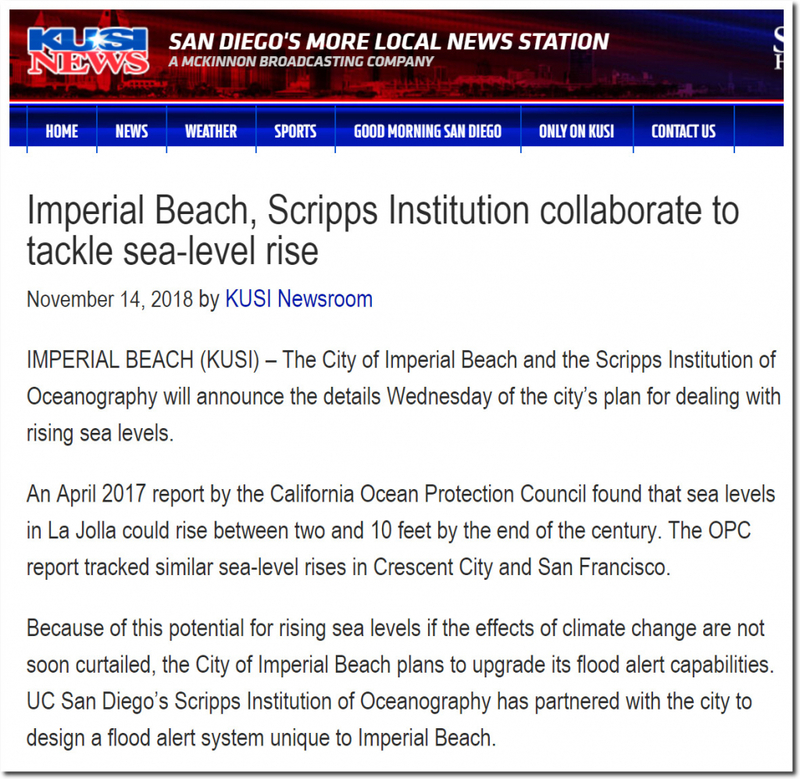 An April 2017 report by the California Ocean Protection Council found that sea levels in La Jolla could rise between two and 10 feet by the end of the century. 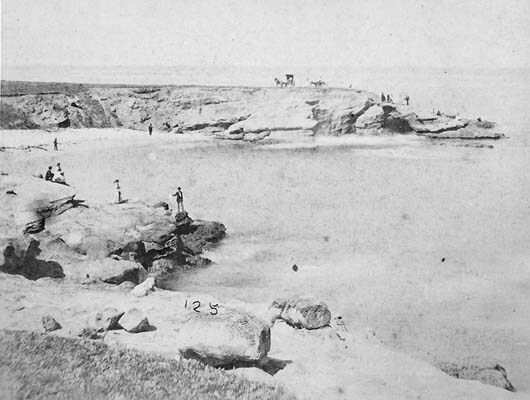 Sea level at La Jolla in front of The Scripps Institution of Oceanography hasn’t changed since 1871. Climate change has nothing to do with science, and everything to do with scaring free people into accepting theft of their freedom and property. 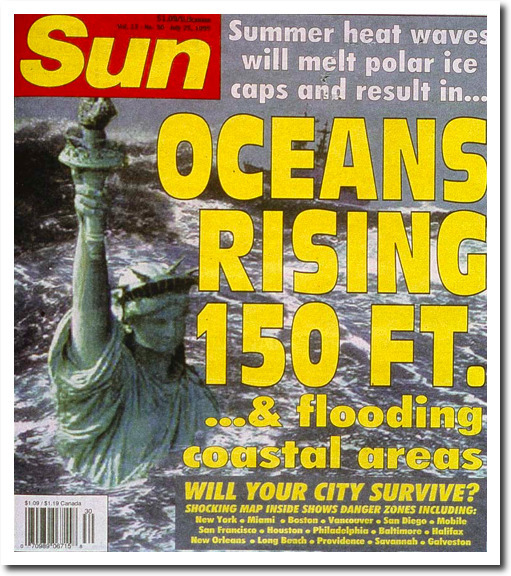 And sadly, the Statue of Liberty has been underwater since 1995. National Geographic predicts that all of Florida will be underwater. 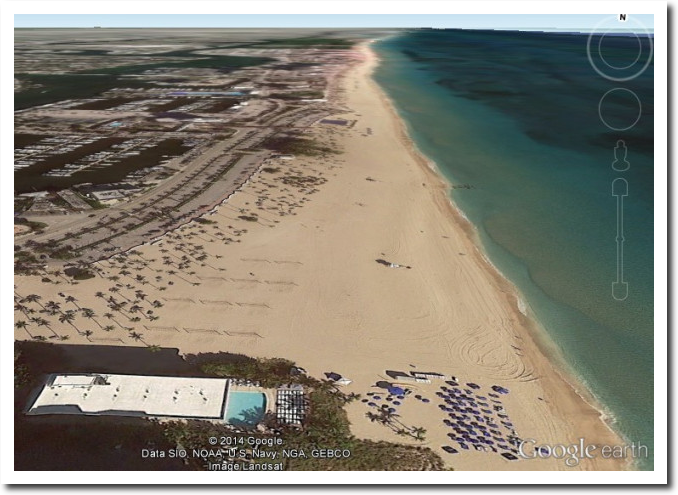 There is no indication that sea level in Florida has changed significantly over the last 60 years. Propaganda campaigns like this don’t just happen. They are funded by massive amounts of money. The WMO has issued a press-release that 1998 will be the 4th warmest year on record ! This “truth” is easy to state after downgrading all pre-1950 temperatures with 1,5 degrees Celsius through homogenisation , which happened for instance in USA ,UK and Holland . Who is keeping the worldwide-records ? Would not it be a travesty if these records were not homogenised as well ? Both statements are technically true. 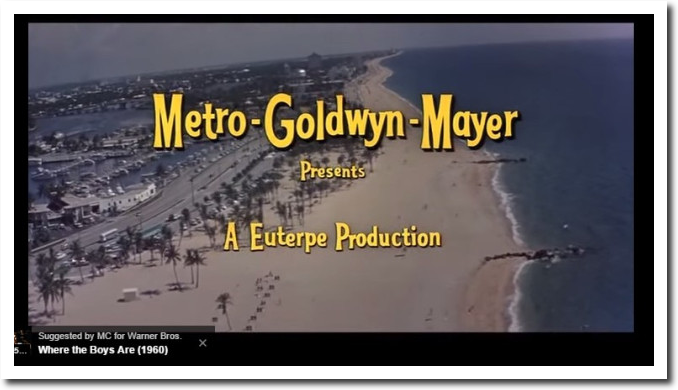 The second one – pushed by shysters – actually has a higher chance of coming true. Neah Bay, WA, on the extreme NW corner of Washington, would be a good addition to the list of west coast gauges showing a drop in sea level. Land rebound from last ice coverage ~16,000 years ago, of course. But a healthy rebound of 1.7mm/year.